Universal security solutions won’t appear in 2016 but there will be many ingenious solutions available in 2016 that will begin to target how we can protect every layer of the car. Alas, they won’t be integrated but will be available from each vendor separately. 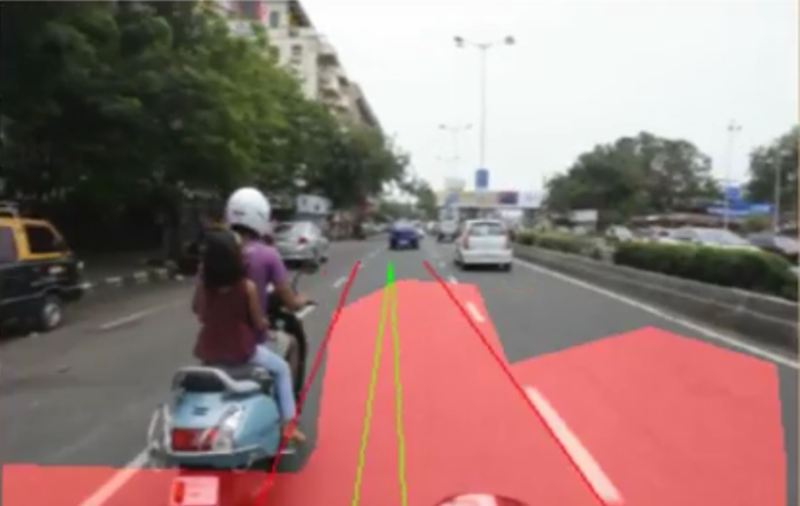 A couple of interesting areas are new autopilot systems, controlling the trajectory of a vehicle without driver involvement and in-car proximity sensors that enable avoidance of collisions and accidents. One of the most significant security areas will be an effort to quantify the level of security in each manufacturers’ products through their own safety ratings. With security being a hot topic today, we’ll see vendors offering three-point security or five-star security or some kind of certification, perhaps from third parties, designed to boost consumer confidence. Certainly, having two-way communications in vehicles creates nervousness about security hacks and data privacy, thus vendors will be upping their efforts in these areas. The goal of all the companies involved in vehicle security solutions will be to convert your car into a personalized, safe environment like your home or office ..."
NEXYAD is waiting for that since 2010 as they've been developing a module that measures in real time the risk of accident and then can help to prenvent from accident (car manufacturer application) and/or monitor the driver (insurance companies application). 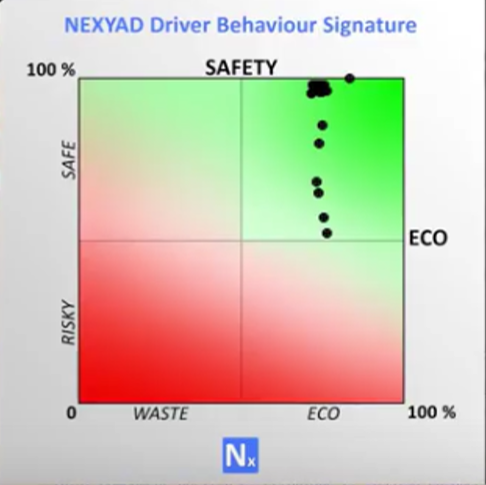 This module is called SafetyNex and is the only one that estimates road safety correlated to accident (tested, validated, proven).